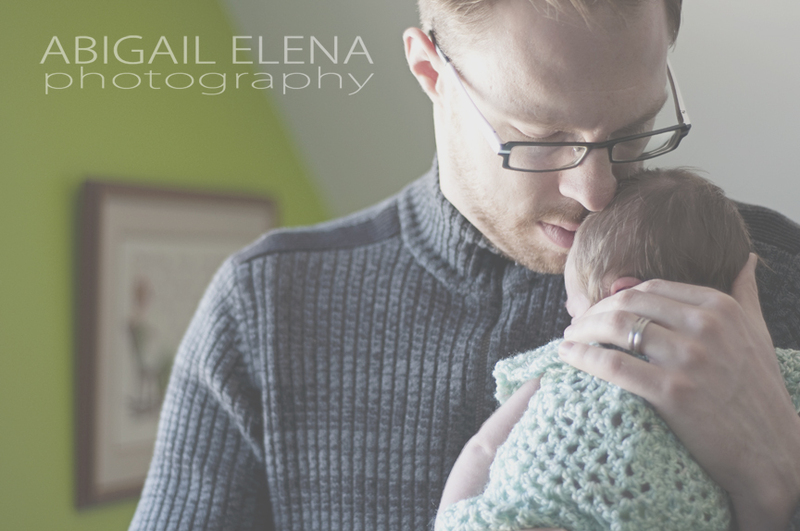 Baby C arrived in the beginning of May, to very happy, proud and excited parents. 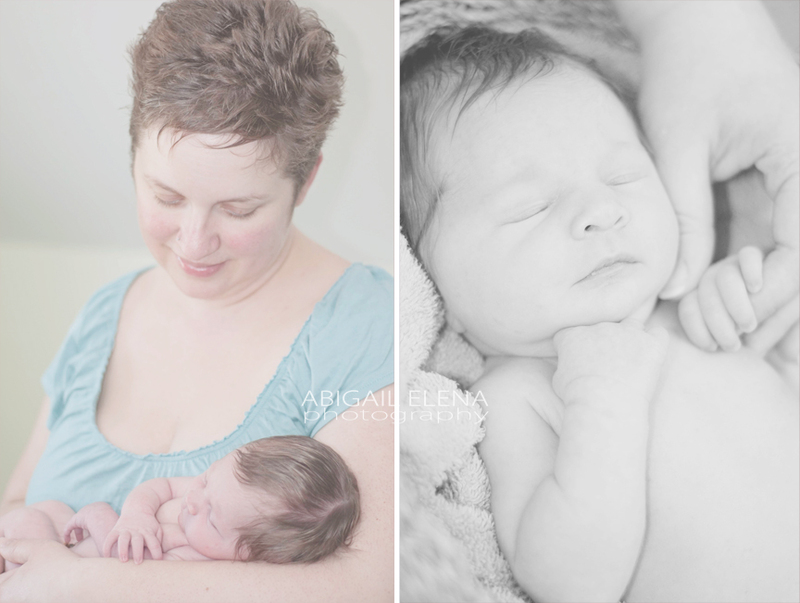 (You can see photos from the maternity session here, on the blog.) 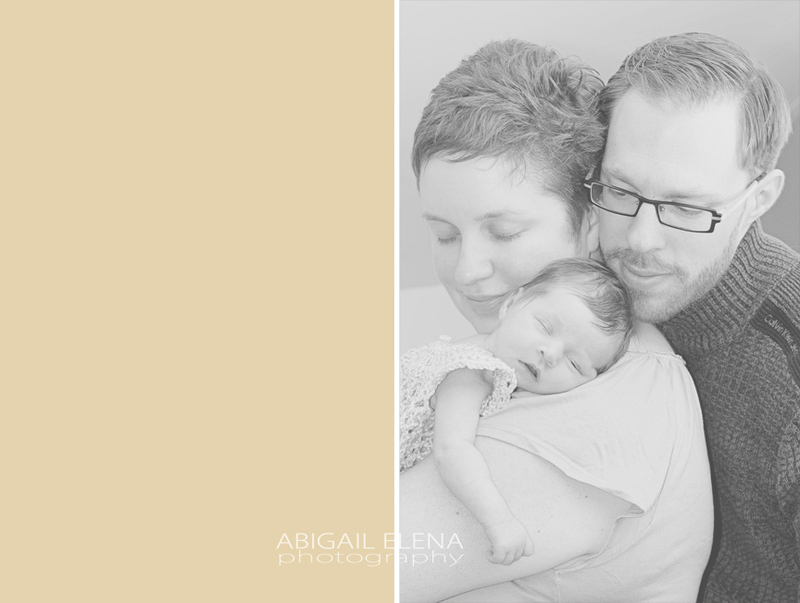 Her session happened to fall on Mother's Day, due to mom and dad's schedules, and my ﻿teaching position. Mom and dad assured me that C would be sound asleep and we'd have a terrible time waking her for alert poses. Hah! C had a plan of her own. She decided to eat, eat, eat, and cry, cry, cry. 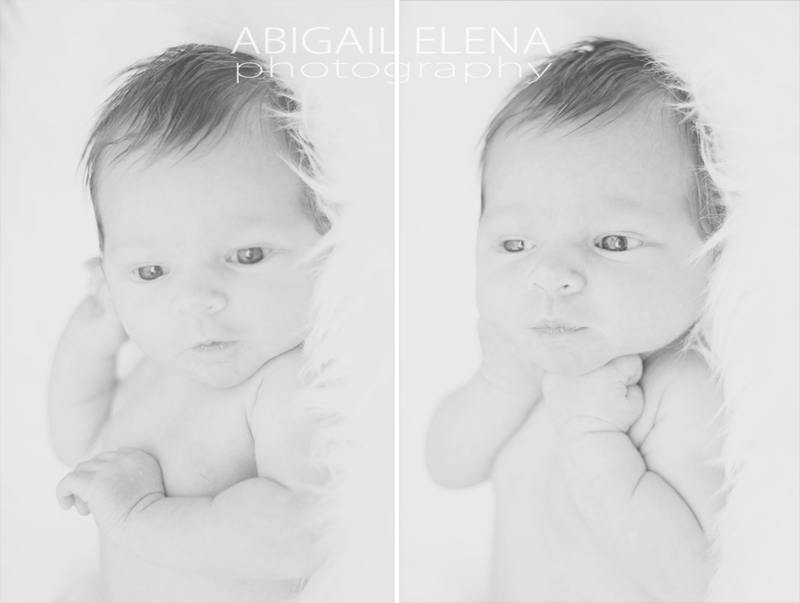 That's okay, though, because she slept enough to get these beeeautiful shots of her and mom and dad! 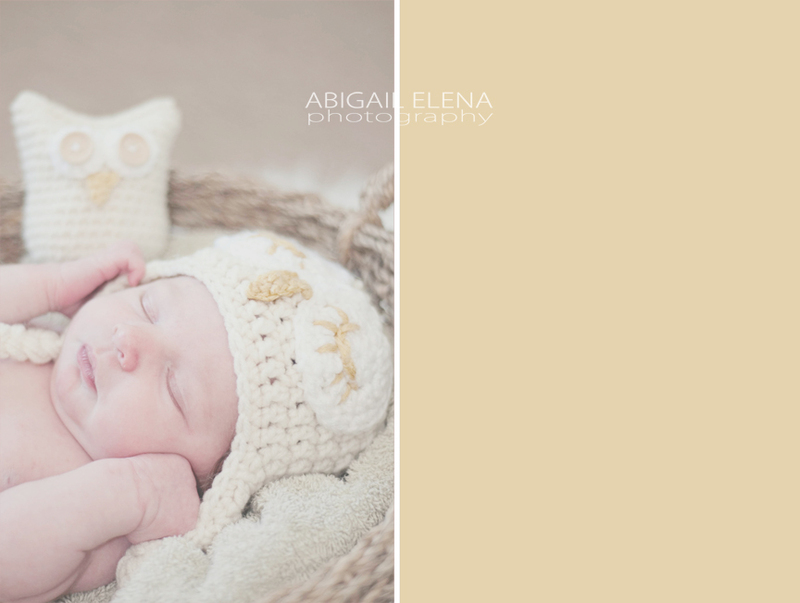 I am so in love with the photos from her session. She's so beautiful! 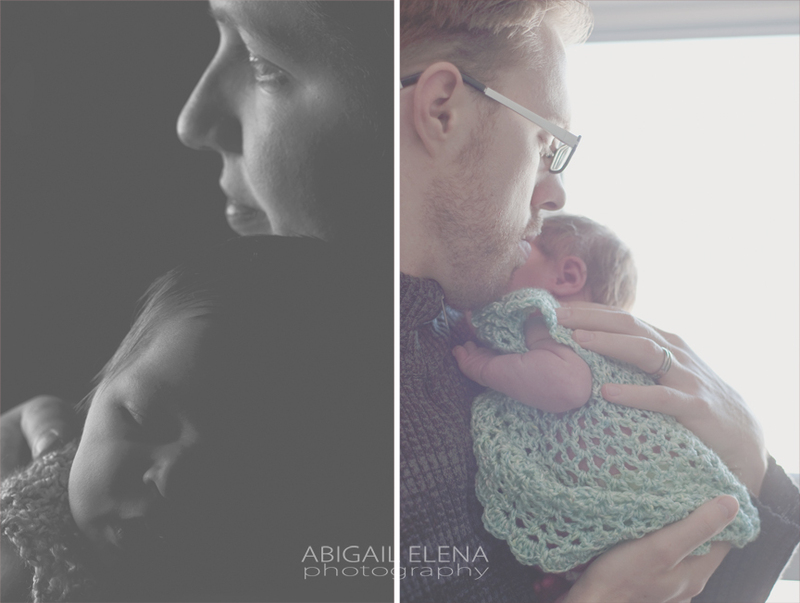 It was neat to be taking photos on mom's first Mother's Day - a special memory, all around. 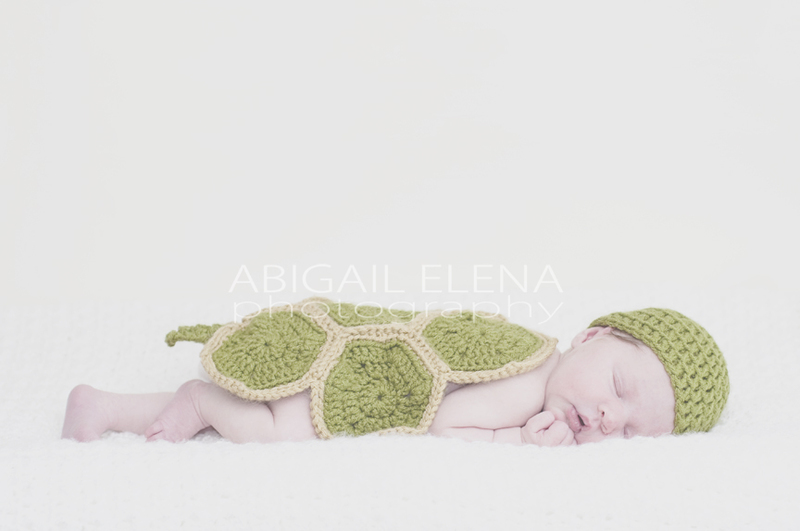 I was able to get some props crocheted in time for C's newborn session (owl hat, owl, turtle shell and hat) and convince her to let us use them. I had made some other props, too, but after showing them to mom and dad in the livingroom downstairs, we completely forgot to bring them upstairs to use. We'll just have to use them on baby number two. ;) A few more photos from C's session can be seen here, on Facebook. Enjoy!